It’s likely that you’ve heard about the new legislation regarding the sale of new petrol and diesel cars and vans. 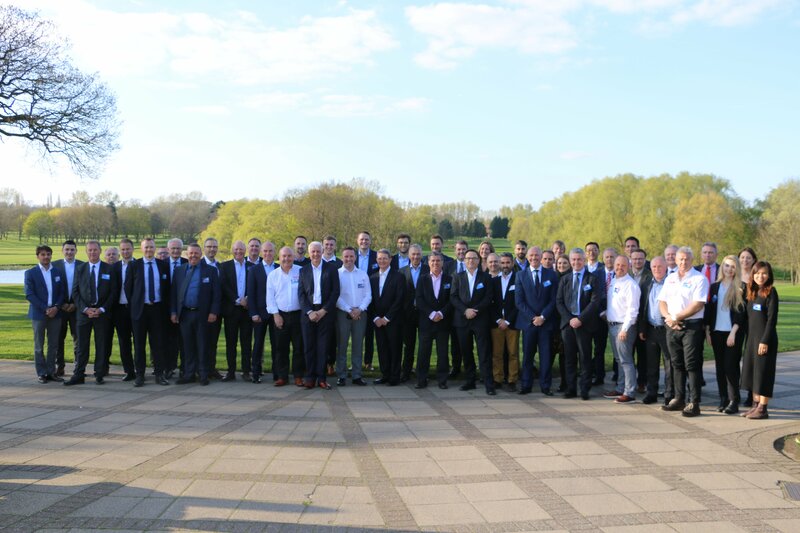 In 2016, Heineken Hungary partnered with logistics specialist Nagoya to streamline its forklift operation. 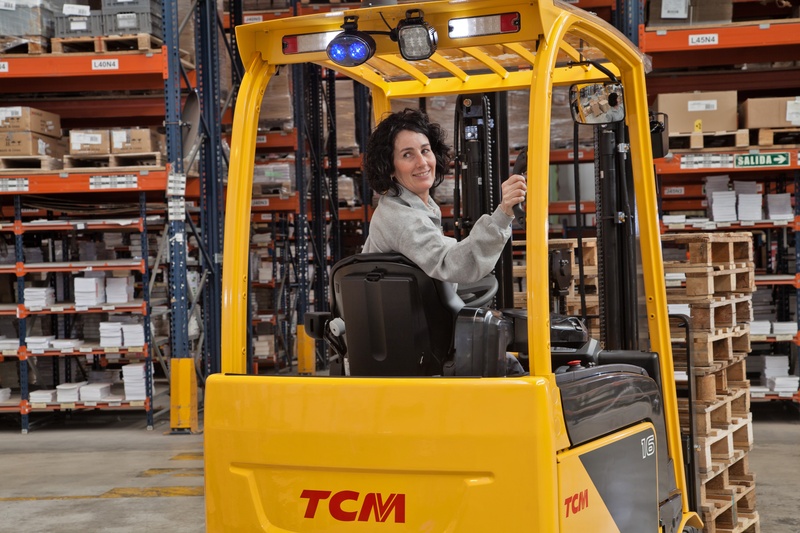 Discover how adopting our electric trucks led to a significant reduction in CO2 emissions, improved efficiency, and reduced their TCO. 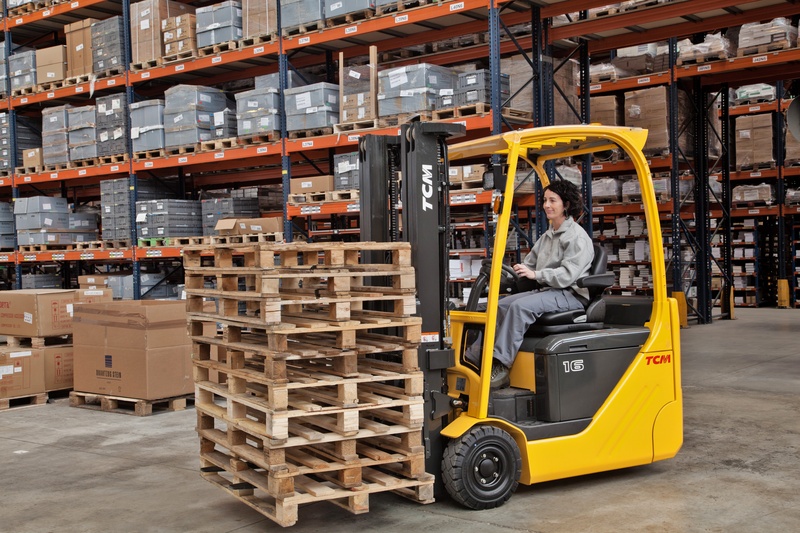 Forklifts are one of the most useful pieces of equipment in a modern warehouse. With some forklifts able to lift and shift up to 5000kg, they make moving heavy and awkward items that was once a full day’s job—if possible at all—into a straightforward, manageable task. 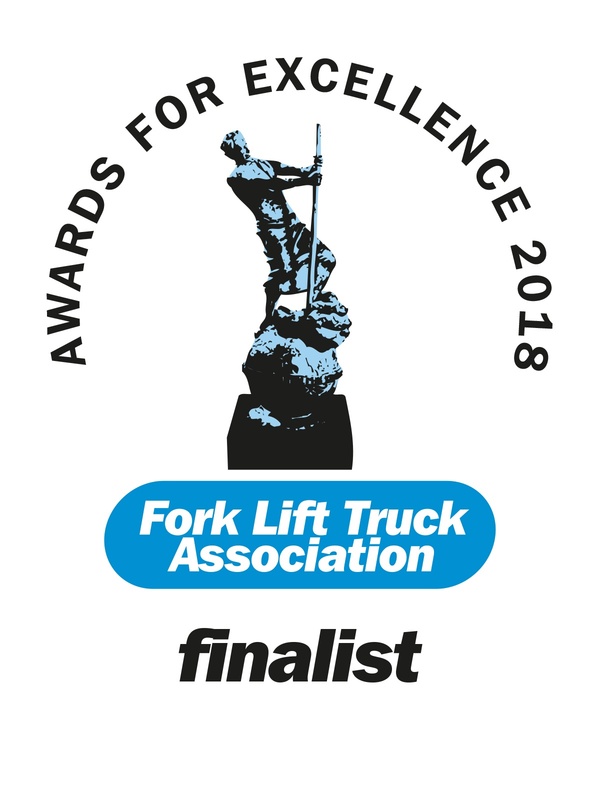 We’re really pleased to announce that TCM were finalists in the 2018 FLTA awards, and our EO and FB series were nominated for the Ergonomics and Safety categories respectively. Operator safety is one of the most important considerations when it comes to investing in a new forklift for your business. However, businesses often become preoccupied with preventing major injuries to pedestrians and operators in the workplace, but overlook day-to-day injuries to operators that can have a long lasting impact on their workforce. 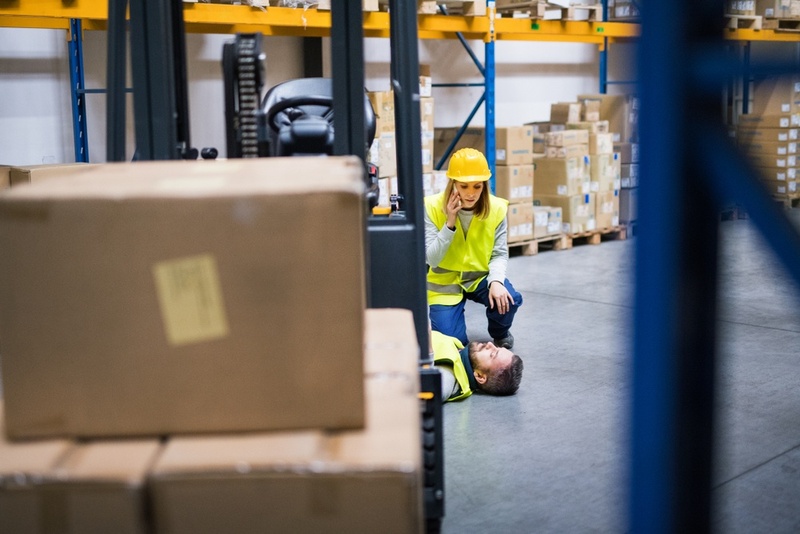 Health and safety is an ever present topic for businesses within the material handling industry, particularly as the equipment required to transport and move goods can pose a significant health risk to your workforce. 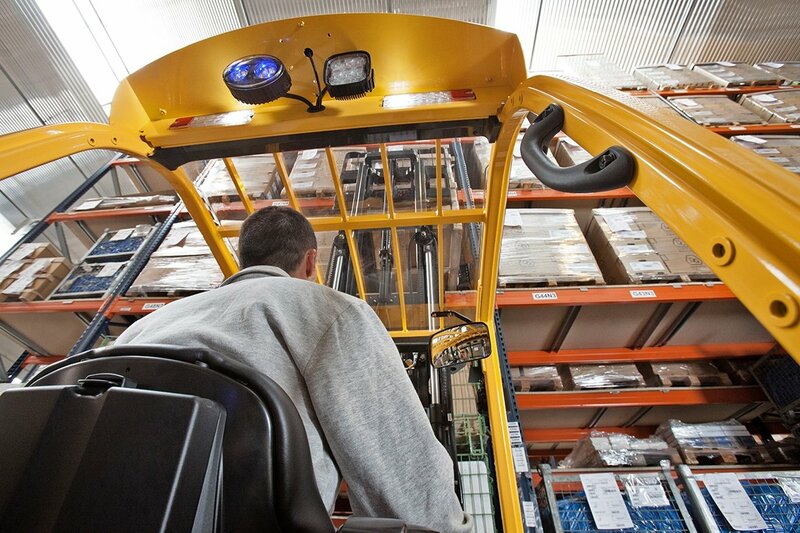 We all know that forklift truck accidents aren't good for anyone—the operator, your business, or your trucks. What Forklift Size Should You Be Using? So you’ve had your forklift truck for a year, and everything has been running smoothly. However, changes are coming. You’ve just received an email for your supplier letting you know that they're changing their packaging sizes. 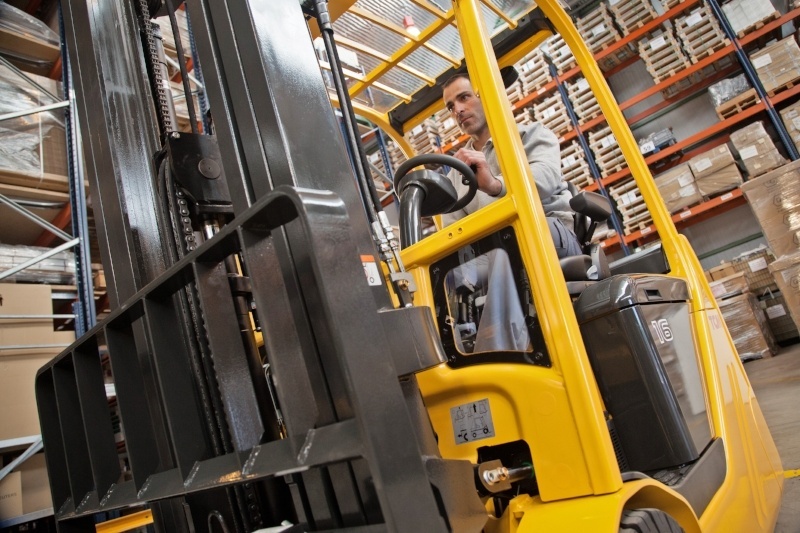 Will your forklift be the right size after the change?